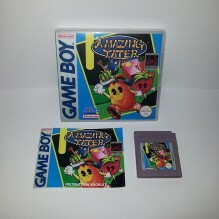 Amazing Tater is one of the rarest games released on the Original Gameboy. 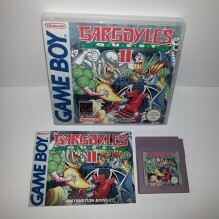 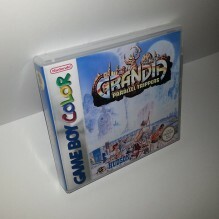 The player m..
Firebrand the Gargoyle, must act to restore the magic that quickly fades from the Ghoul Realm..
Grandia Parallel Trippers, published by Hudson Soft and released exclusively in Japan in Dece..
Legend of Zelda : Ocarina of Time Master Quest Reproduction for the N64 NTSC/USA only. 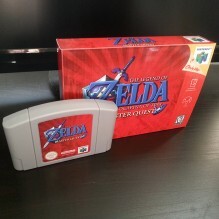 This w.. 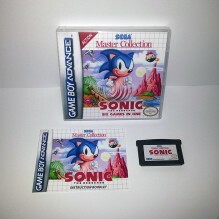 The Sonic Master Collection, Unique to RetroGameLab. 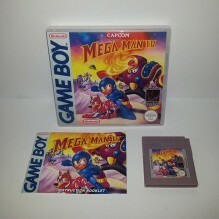 Contains all 6 Sonic Master System.. 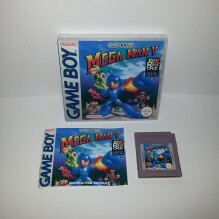 The story of Mega Man III consists of the hero Mega Man battling the evil scientist Dr. Wily,..
Mega Man IV follows the general pattern of previous Game Boy titles, combining content from e.. 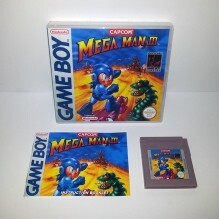 The last game from the original Mega Man series for Game Boy, released in 1994. 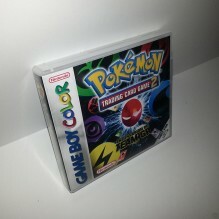 Unlike previo.. 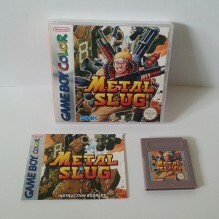 This is a very faithful and very playable unlicensed port of Metal Slug for the Game bo.. 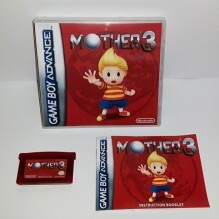 Mother 3 (Earthbound 2) is the third and final installment in the Mother series. 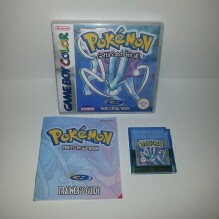 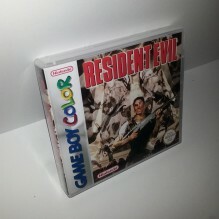 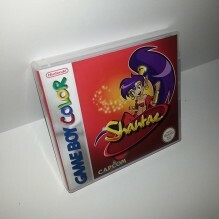 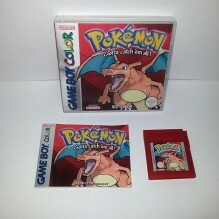 This i..
Pokemon Perfect Crystal The goal of this hack has been to make an idealized definitive ..
Pokemon Red 151 - Full Colour Reproduction game ★ 151 Pokémon - All 151 Po..
Pokemon Trading Card Game 2 Translation Reproduction Game Cartridge AKA Pokémon Card GB..
Resident Evil 1 Beta Reproduction Game Cartridge: The Game Boy Color Resident..
Shantae is a platform video game developed by WayForward Technologies and published by Capcom..